with Hartwell Hayes (1787 – 1859). 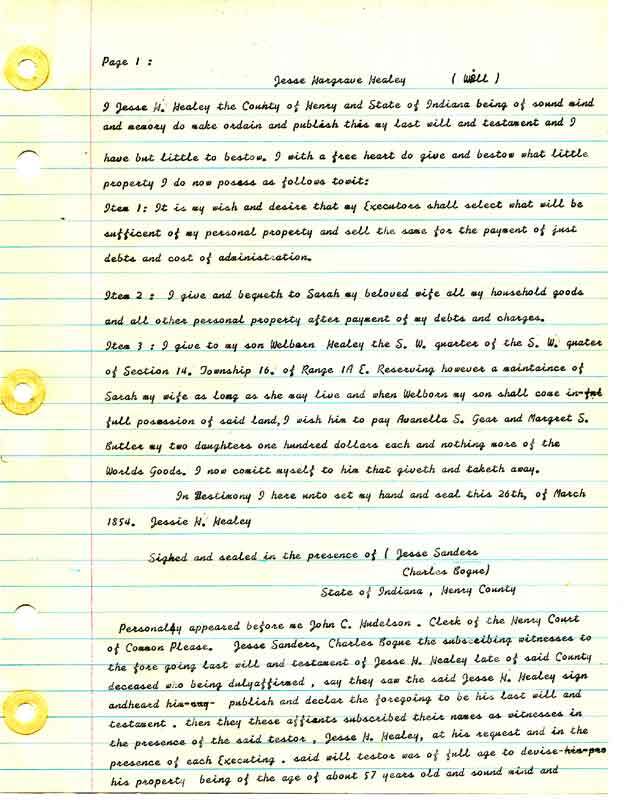 County, Indiana on October 25th, 1872. 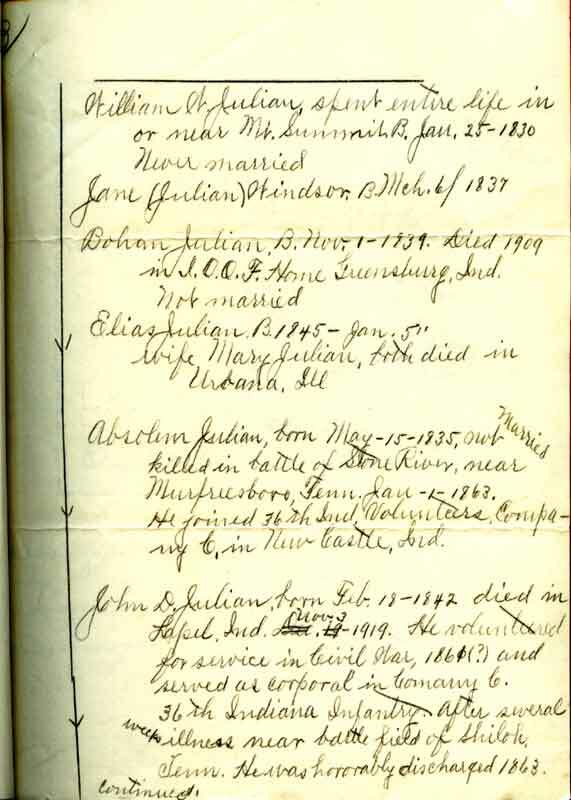 Isaac Julian was 69 years and eleven days old. 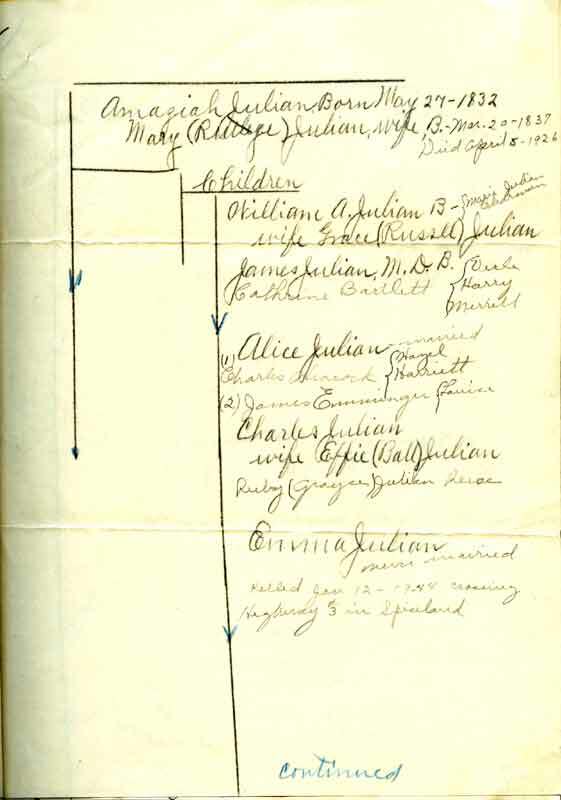 country and three of whom are members of the Chrishian Church. 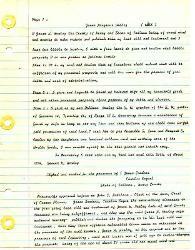 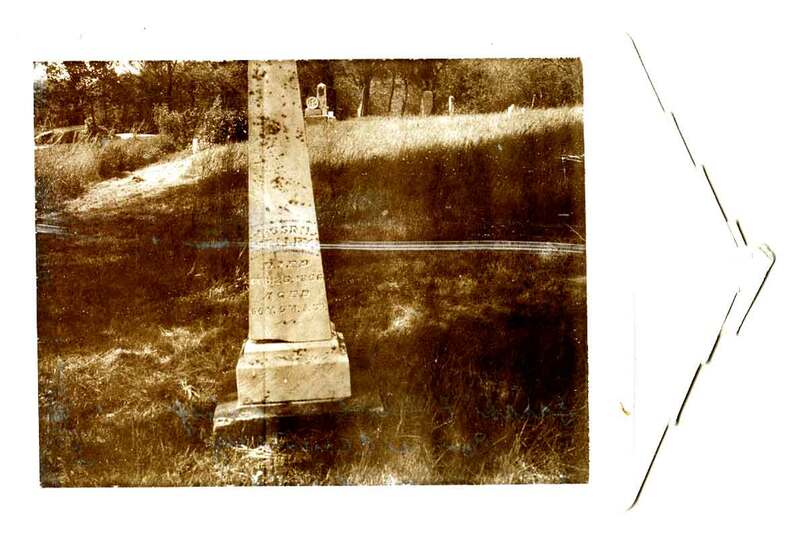 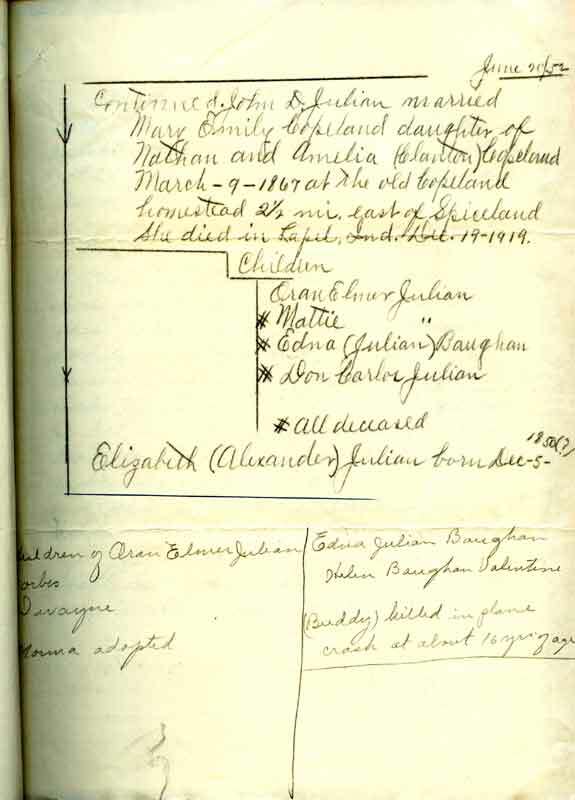 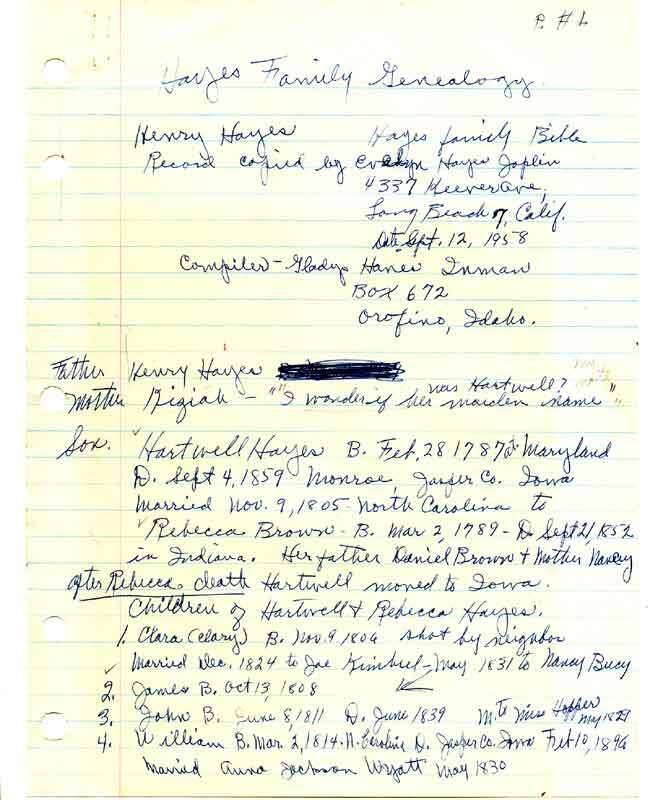 (21) Transcribed Last Will and Testament of Jesse Hargrave Healey, dated 12 March 1856. 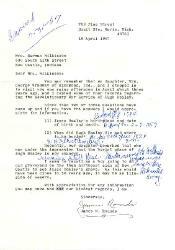 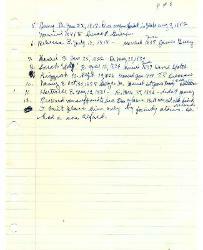 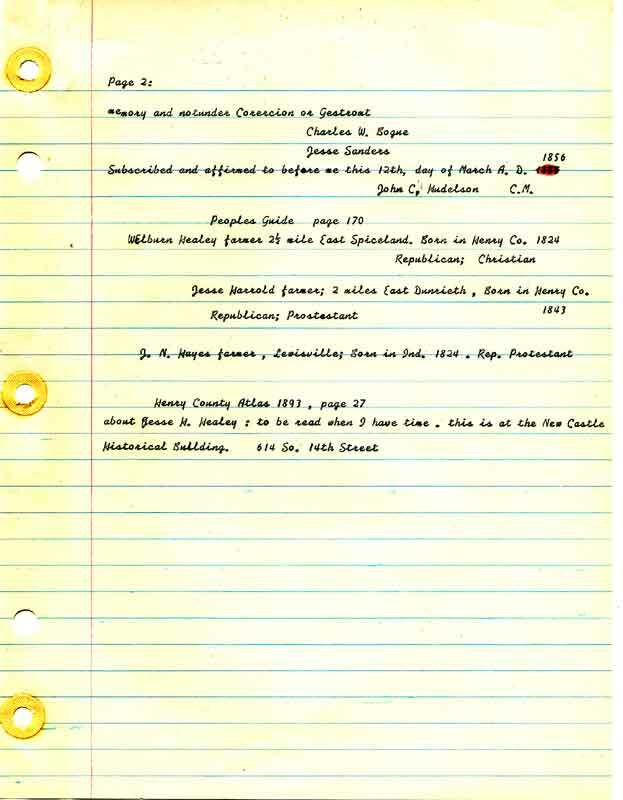 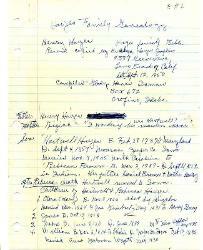 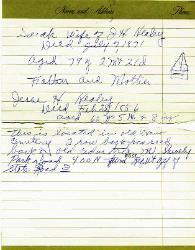 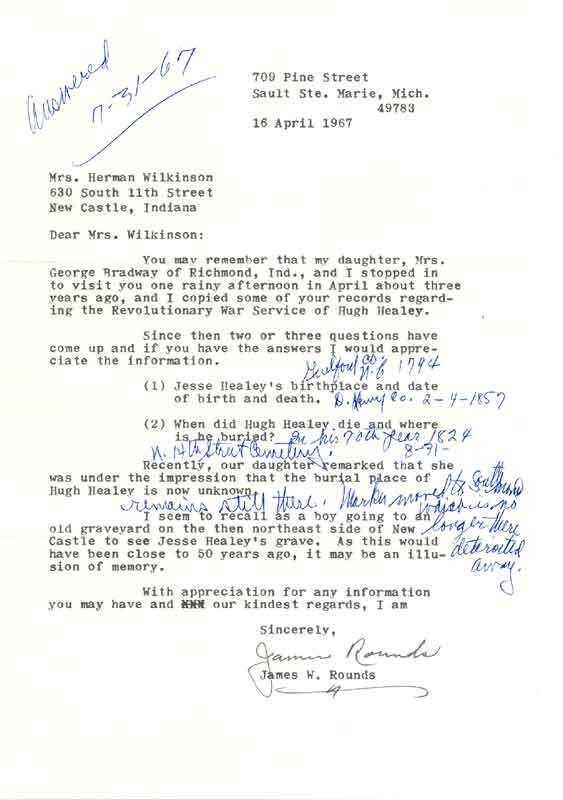 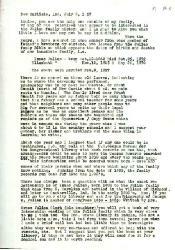 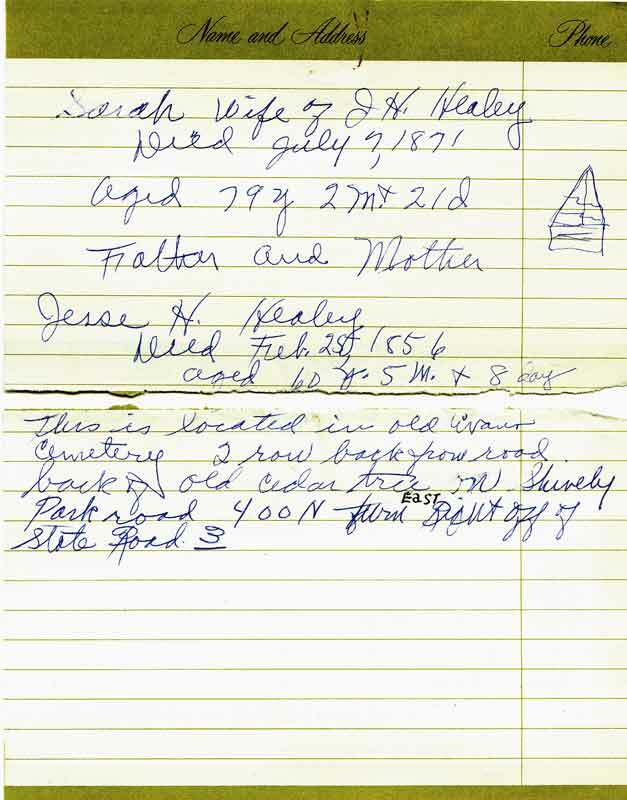 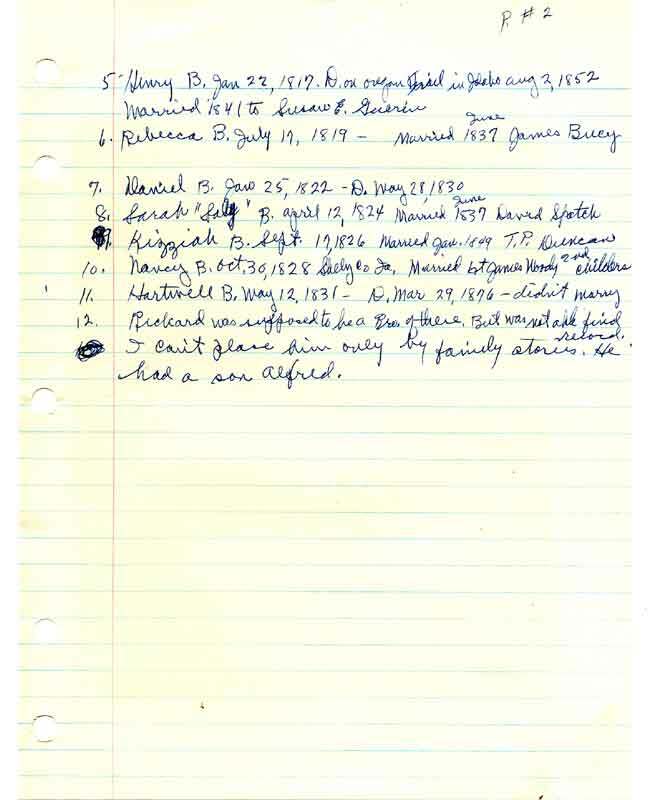 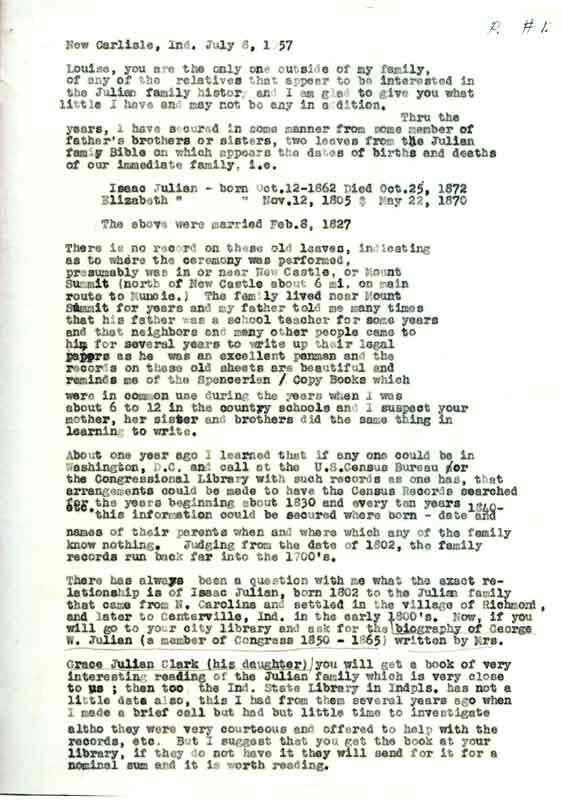 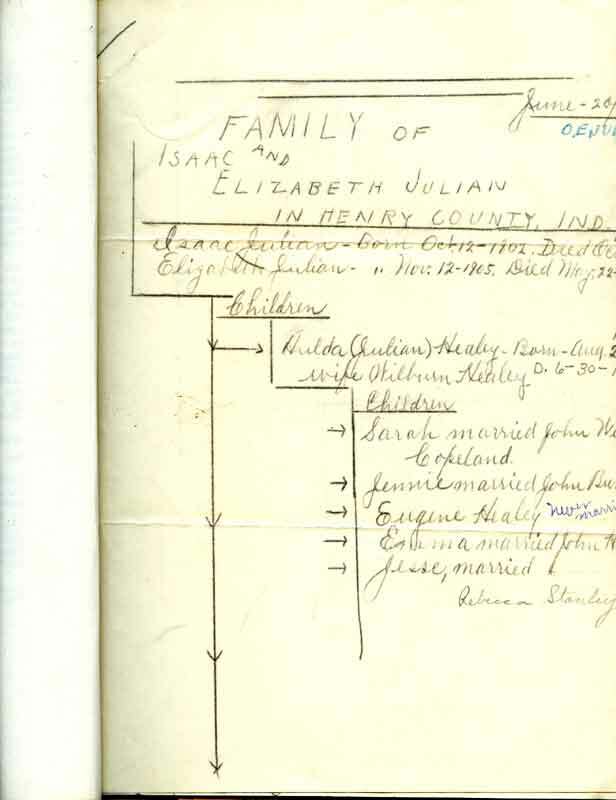 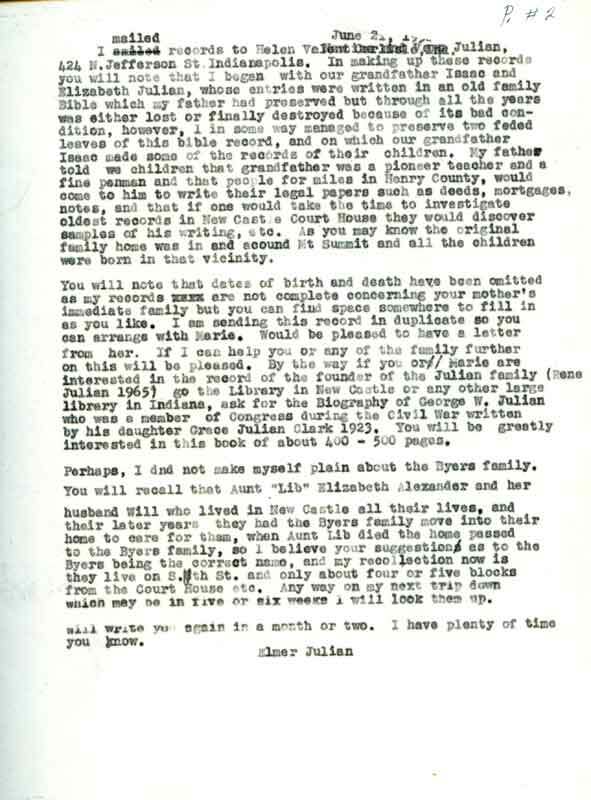 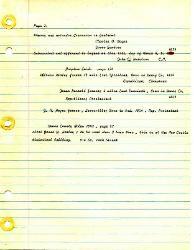 (22) Information passed to Bea Miller Wilkinson in the early 1950's on the Julian family line. 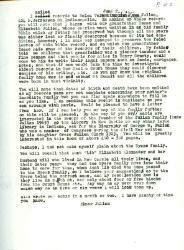 – 1872) was the son of and our relationship to Rene Julian.